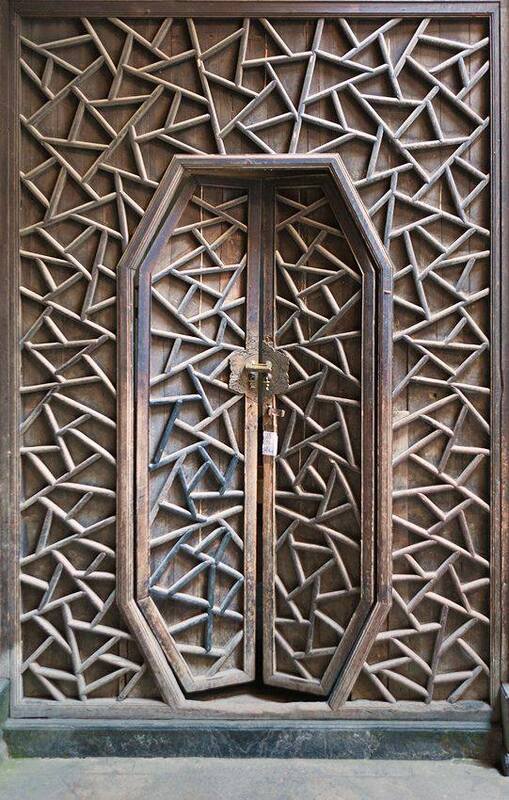 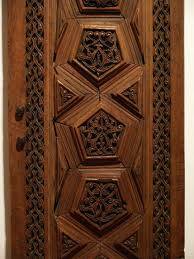 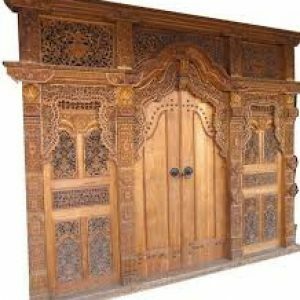 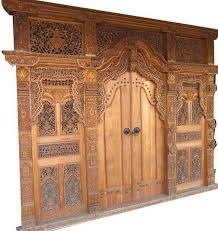 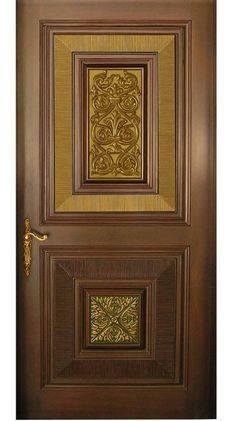 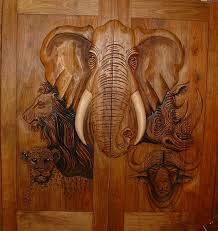 Authentic Door | Creative Circle Ltd. 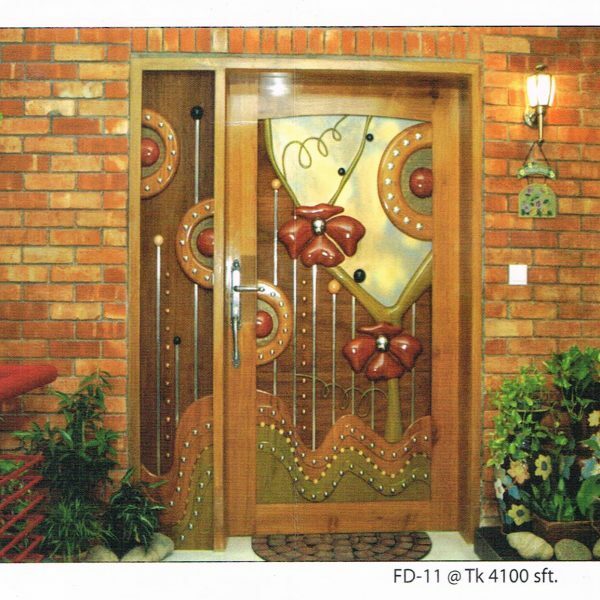 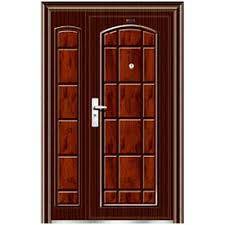 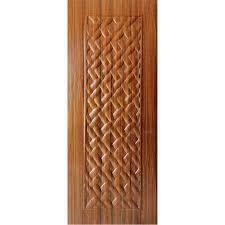 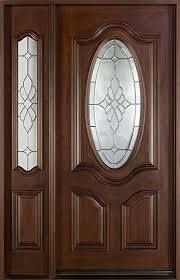 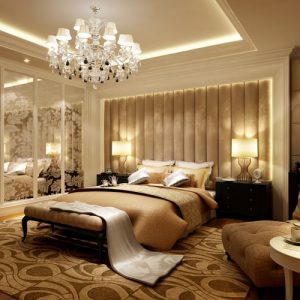 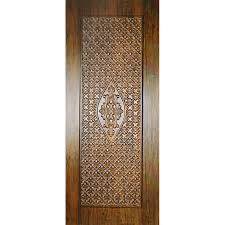 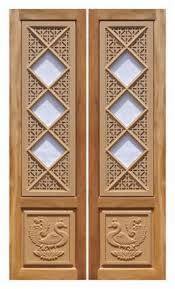 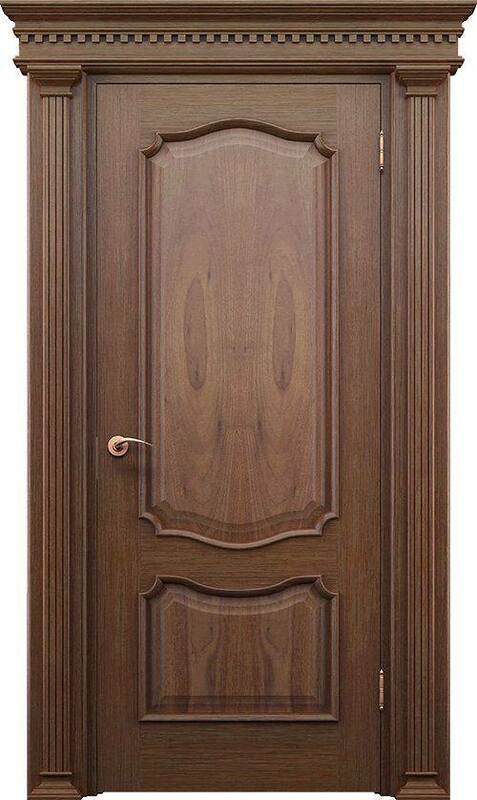 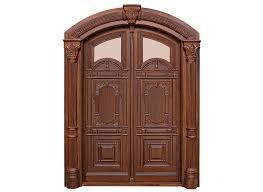 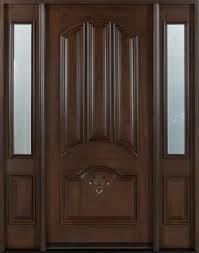 The Elegance of Natural Wood If you demand more from a door and appreciate genuine beauty, you might find our Authentic Wood door collection to be a good choice for your home. 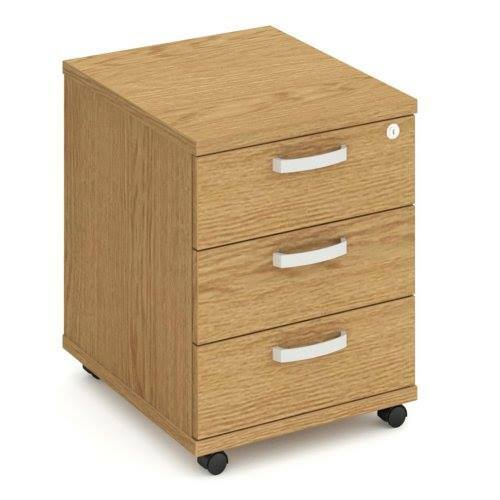 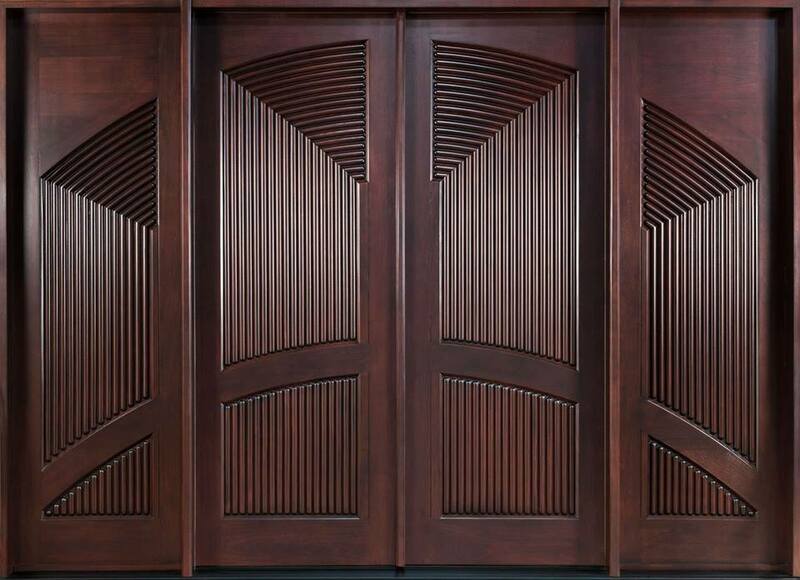 The natural look of this stand-out product – available in Douglas Fir, Knotty Alder and Oak – makes each door as unique as your home. 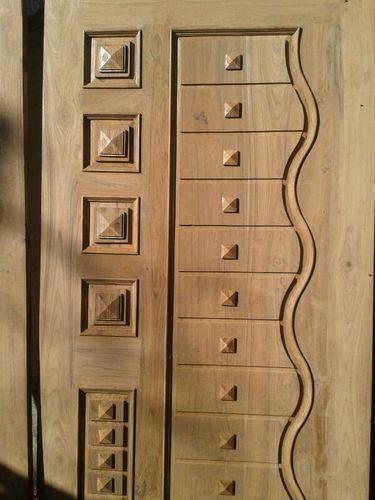 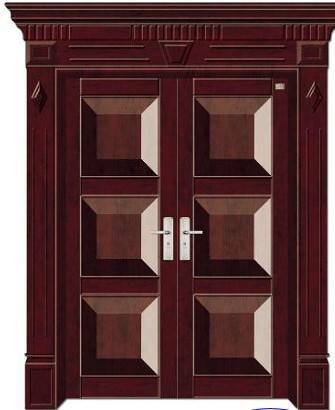 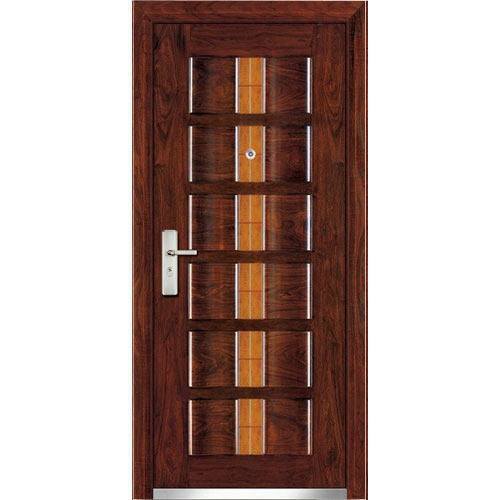 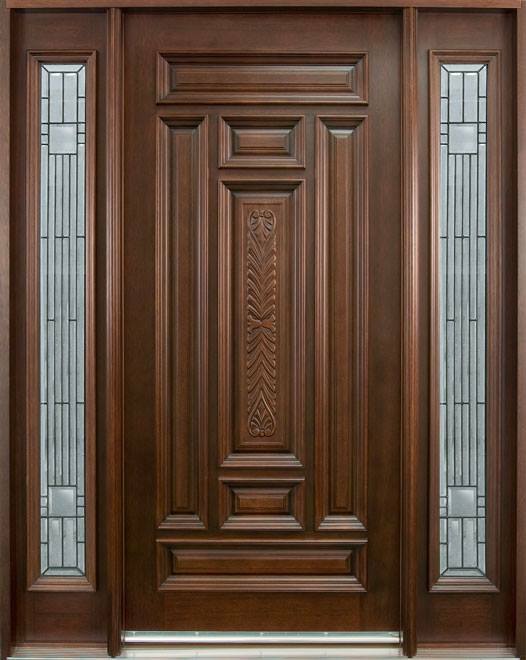 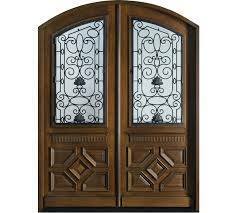 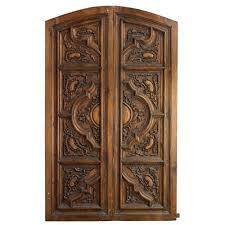 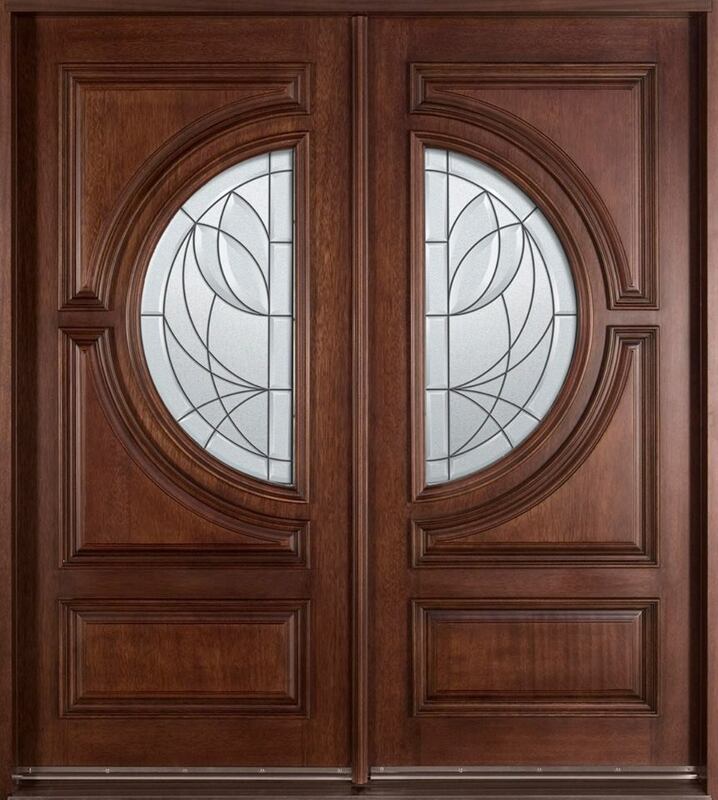 When only real wood-grain will do, HomeStory’s Authentic Wood interior doors are the tried and true classic. 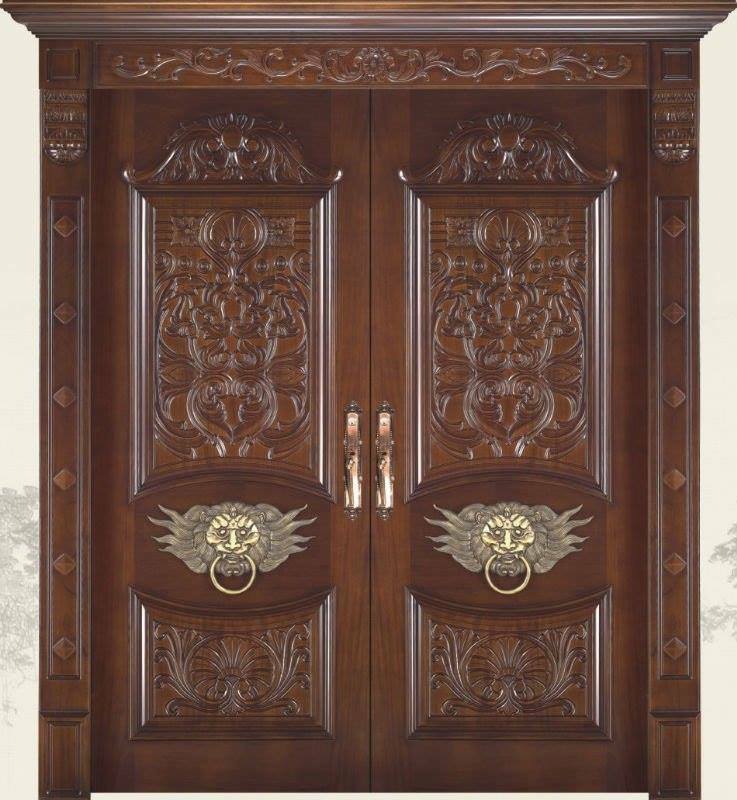 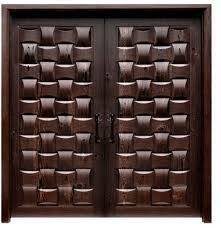 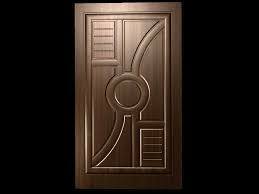 Our wood doors are the ultimate expression of luxury for today’s interiors and are constructed using the latest technological advances combined with meticulous hand craftsmanship.